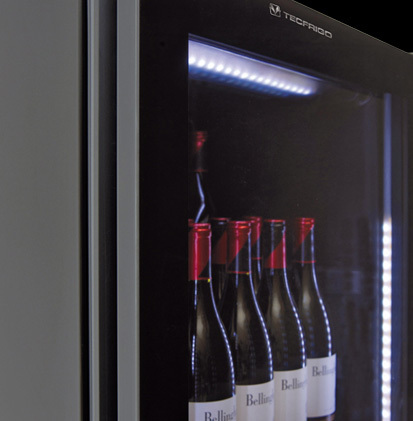 Solutions for cold, hot and neutral food and drinks storage and display. 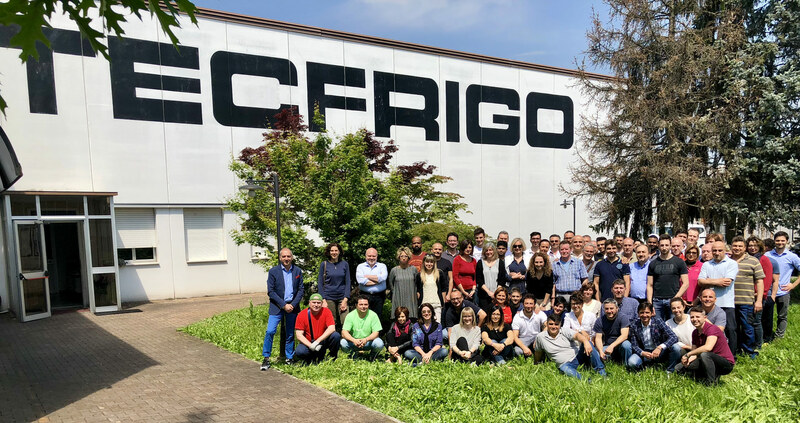 Since 1980 TECFRIGO produce equipments to preserve and display food and drinks, especially for pastry-shop, ice-cream shop, catering and food-service. Coldmaster, founded in 1993, expert in professional lines for supermarket and hypermarket. The best technology for your daily work. Created in 2001, FROSTEMILY fulfill the needs of ever more competitive markets, a range of products for all.